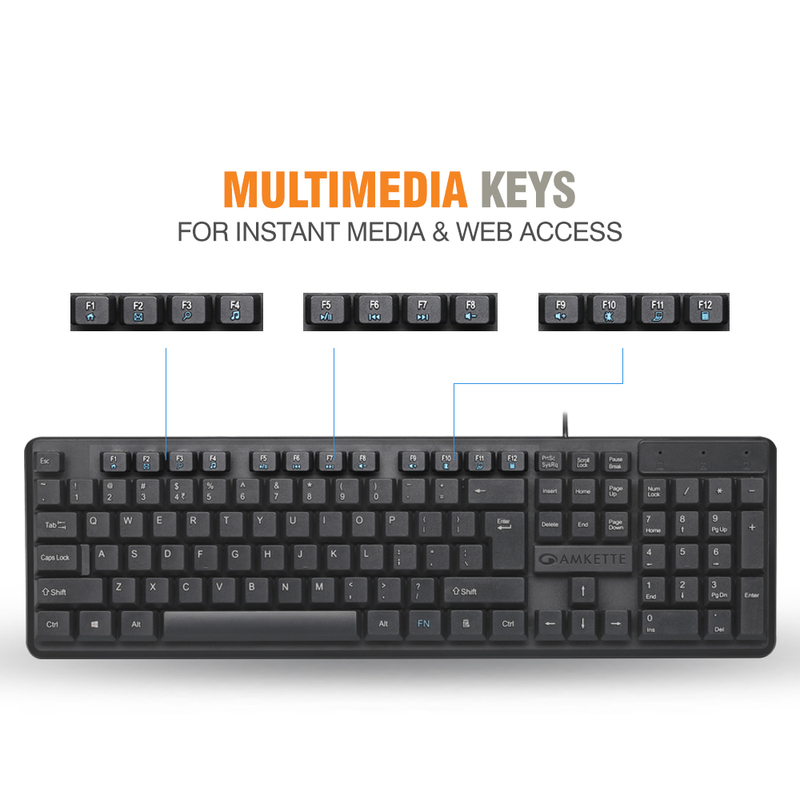 Media Centre keys for instant media and internet access. 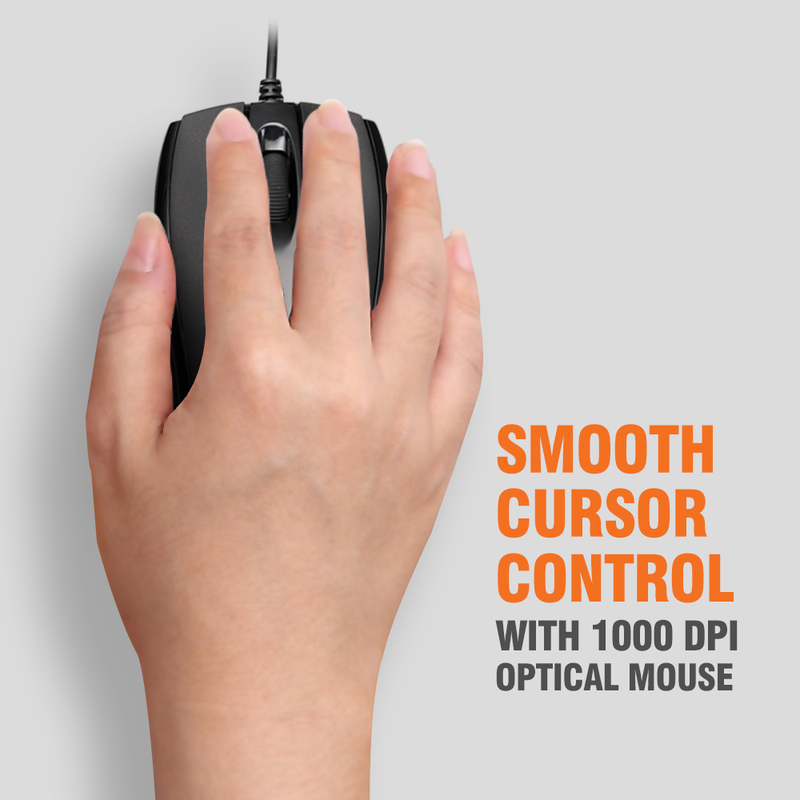 Hi-DEFINITION OPTICAL MOUSE:The 1000 dpi advanced optical mouse gives you comfort and optical precision.Comes with Simple Plug’n Play USB connection. 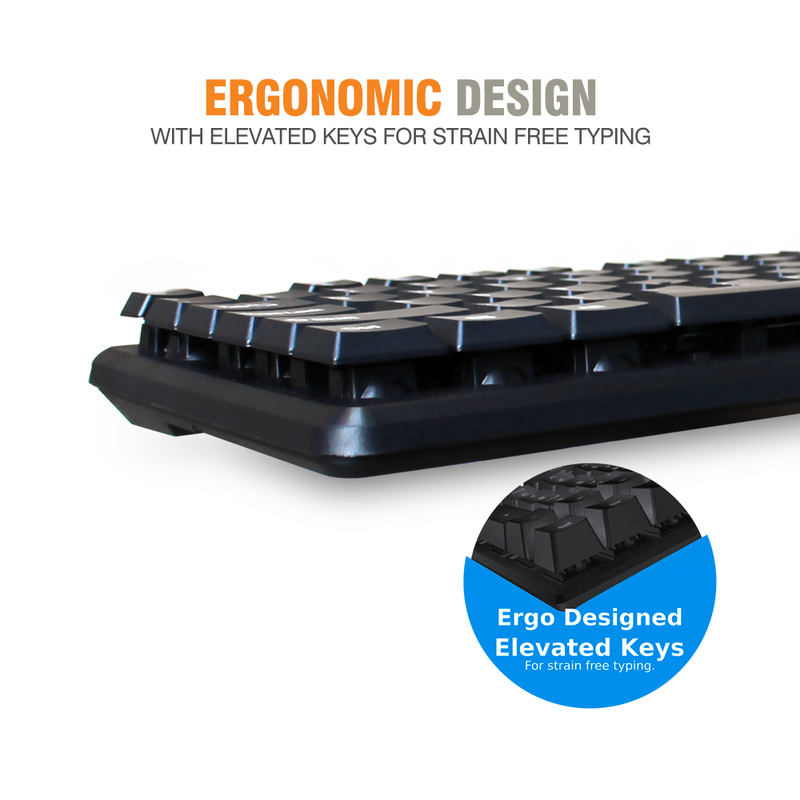 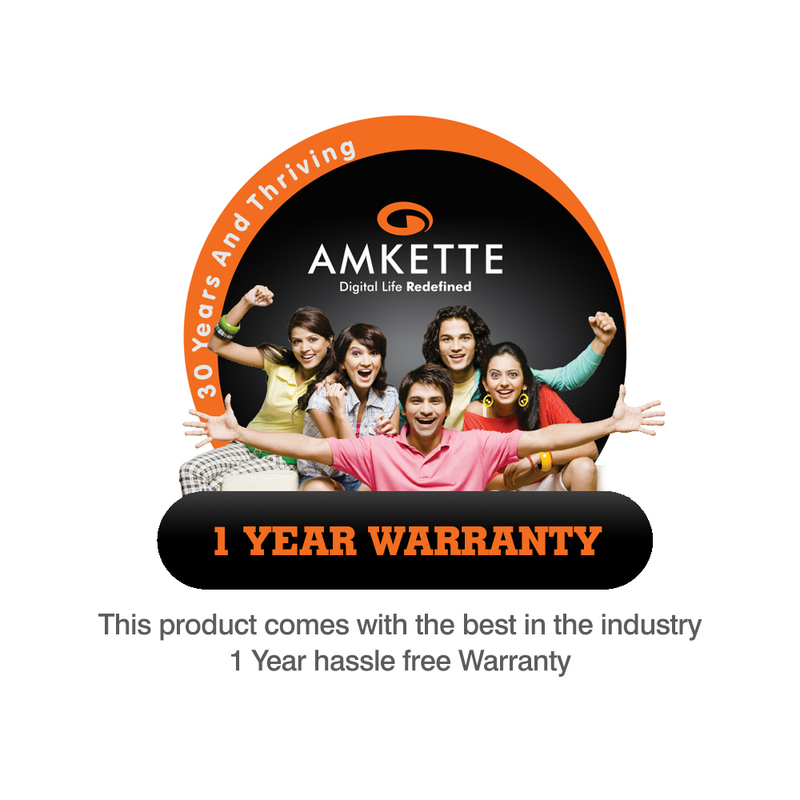 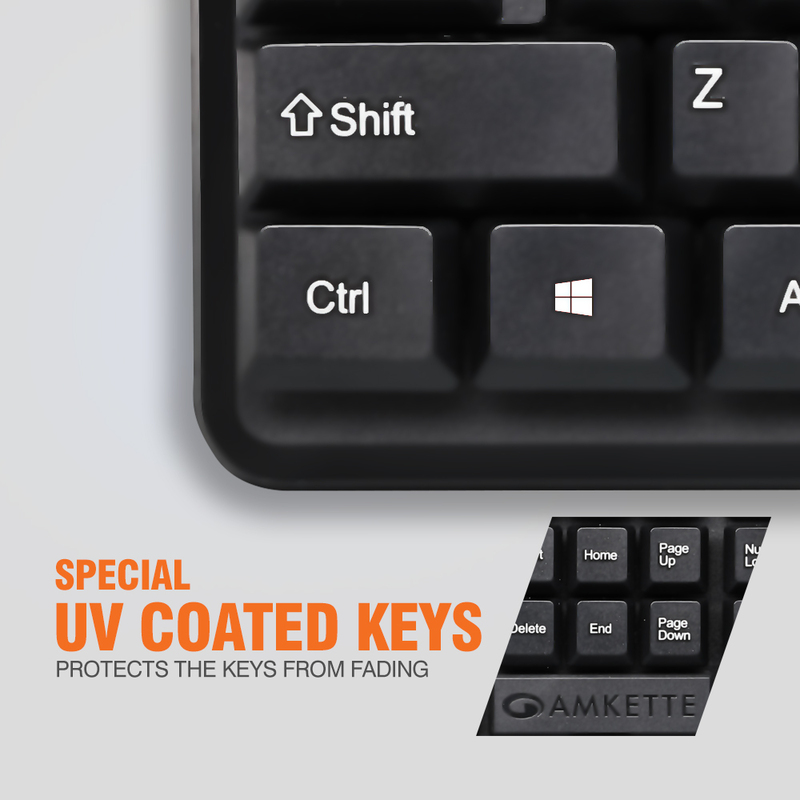 The new Amkette lexus combo from Amkette comes with specially designed Elevated keys that offer quiet and smooth typing. 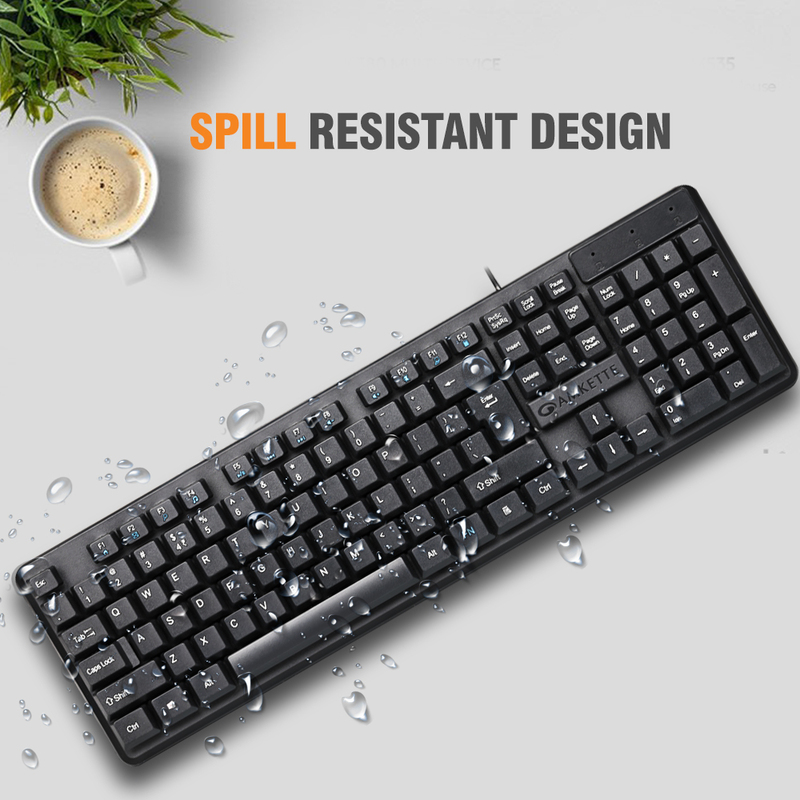 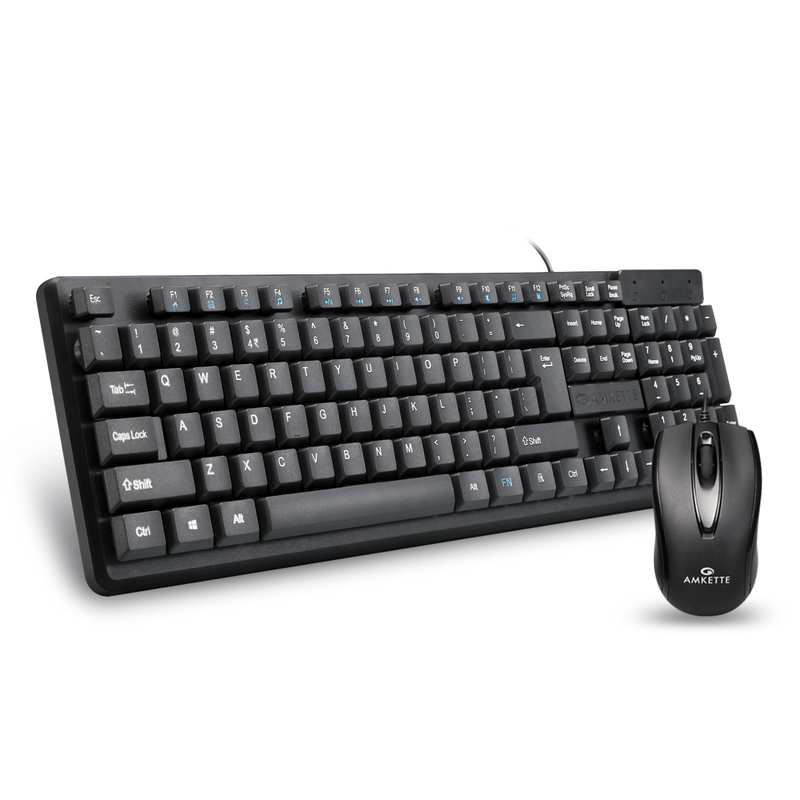 Also, It comes with media control keys for quick and easy access to all the popular multimedia and internet function.The 1000 dpi optical mouse gives you smooth cursor control precise tracking.